Q: Is Quality Council working closely with BIS to develop new benchmarks for emerging business verticals in MSME space? A: Our biggest program for MSME is ZED which has 5 maturity levels of quality. Q: Outside of Quality Council, is there need for any other government agency to keep track and reinforce quality messaging for growth? A: Message of quality should go out from every agency in the country. Q: FSSAI’s KRA is to set benchmarks. Is Quality Council working with FSSAI for enforcement of quality? A: In some areas, we are working on FSSAI. We hope to further work on more. Q: How is QCI ensuring quality in slum areas, as water has least polluted level there? A: Currently our focus is on ensuring ‘Swachh’ in some areas. QCI touched its 20 years mark on January 20 and now aims to certify 22,000 MSMEs with bronze level in 2017 under ZED scheme. “The ambitious ZED program hopes to certify one million MSMEs in the next three years. 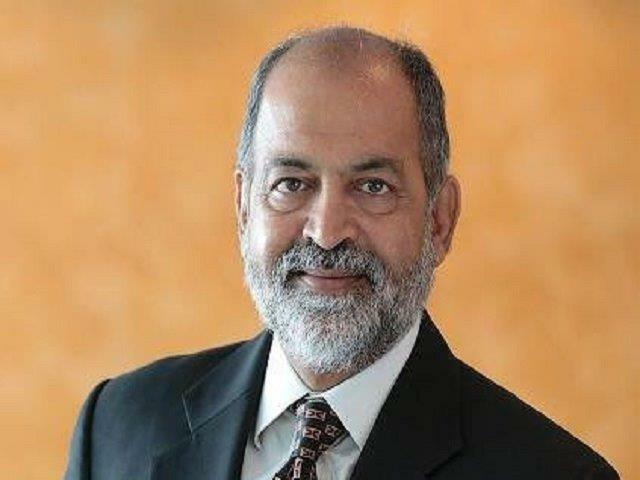 To meet this target, he urged the industry giants to acquire products and services only from certified merchants and mandate MSMEs to secure at least the bronze standards for their products and services”, says QCI Chairman Adil Zainulbhai.